An oral complaint had been made that Fadnavis had used his official residence to conduct political meetings after the code of conduct had been enforced. 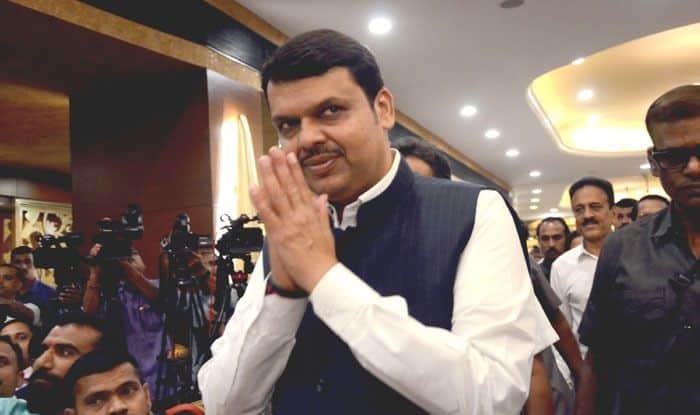 Maharashtra Chief Minister Devendra Fadnavis has been given a clean chit in a case of violation of the model code of conduct that was reported to the district election office. An oral complaint was made by a Congress spokesperson to the district election officer stating that Fadnavis was using his official residence Varsha to conduct political meetings after the code of conduct came into force (on March 10). “We conducted an investigation into the complaint, but we did not find any substantial proof. We were informed that the CM meets a lot of visitors at his residence every day, but that does not amount to any violation,” Shivaji Jondhale, Mumbai city collector and election officer, said. “We found that the event was pre-planned and also a message circulated to the media persons mentioned the venue as Munde’s bungalow–B4,” said Jondhale. Jondhale said they were also probing a complaint against Congress’ Mumbai South candidate Milind Deora. “A few days ago, while campaigning, he made some statement seeking votes on the basis of religion. We are verifying the facts,” said Jondhale.